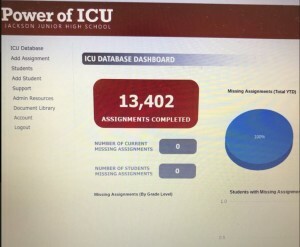 Jackson Jr. High School in Jackson Missouri ends the school year with a healthy grade book as all of the missing assignments have been collected. Students have shown that they are willing to learn and do the work. 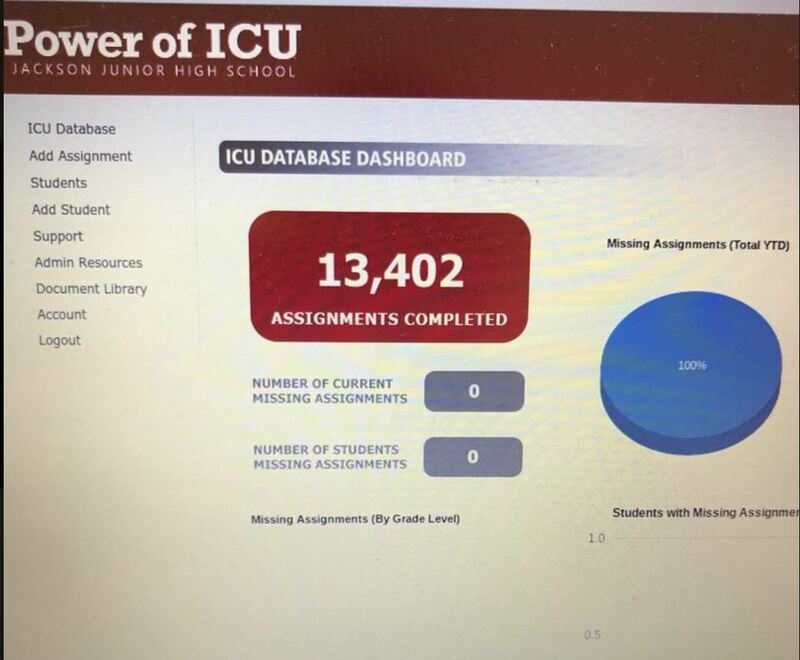 The motto of “the consequence for not doing an assignment, is doing the assignment” rings true at this school. This is an amazing accomplishment that requires everybody in the building to pull for students’ success. Great job!